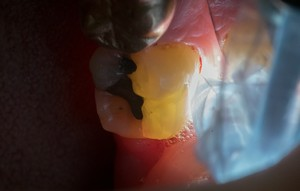 The consultation is one of the most important aspects of proper endodontic care. 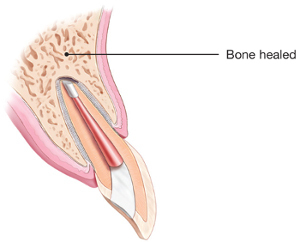 Dr. Pannkuk will perform a thorough examination on the first vist to make sure endodontic treatment is necessary. Interdisciplinary care means that the necessary members of your treatment team are involved in the important parts of your planning and procedures. This always includes your general dentist and may include your other dental or medical specialists. 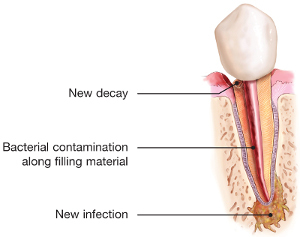 The thorough examination may reveal subtle tooth cracks, loose caps, leaking fillings, periodontal disease, or other findings. 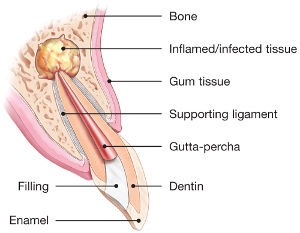 Endodontic treatment involves treatment of a tooth which has a dying or dead nerve (pulp). Retreatment is the correction of a previously failed treatment. 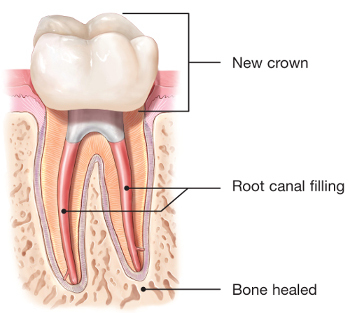 Dr. Pannkuk has special training and experience in treating teeth with very complicated presentations and correcting previously failed treatments. 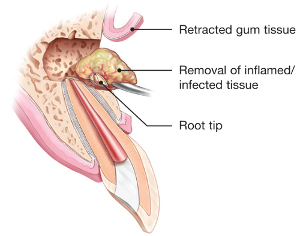 The special skills include treatment of deep branching root canal systems, removal of cemented posts, repairing perforations, retrieval of broken imbedded instruments, removal of insoluble root filling materials, and managing severe infections or pain. 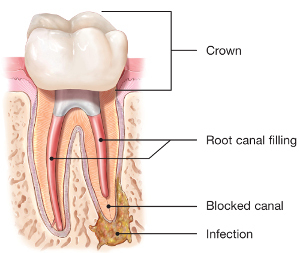 Endodontic surgery is usually performed when a root canal cannot be performed through the crown portion of the tooth. 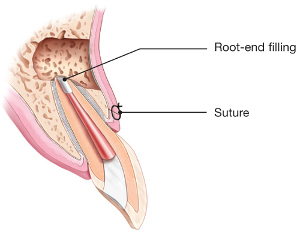 Although rarely required, direct treatment of the root through a surgical flap can often save a tooth which would otherwise be extracted. Dr. Pannkuk is committed to saving your tooth as the first option but occasionally that is not possible. 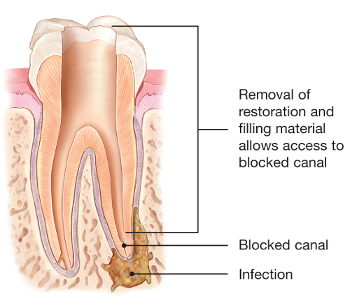 If a tooth is cracked, not restorable, or has inadeqaute strategic value for your comprehensive treatment plan, you can have it removed atraumatically and the extraction socket prepared for implant placement.